The full card for this show has been released. 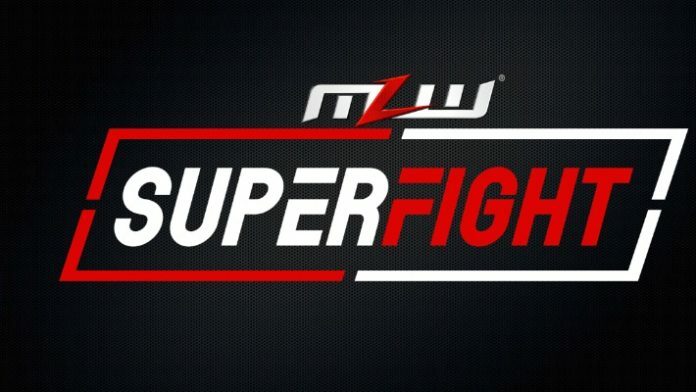 Major League Wrestling returns on Saturday night with MLW SuperFight from Philadelphia, Pennsylvania at 2300 Arena. If you’re in the Philadelphia area, there are still tickets available. The promotion will be airing a live TV taping, MLW FUSION Live, which marks their second live special on BeIN Sports. You can visit MLWTickets.com to purchase tickets. The promotion will also tape some matches for upcoming episodes for the weekly MLW FUSION show on BeIN SPORTS. Several big matches have been announced for this show including Low Ki vs. Tom Lawlor for the MLW Title and Pentagon Jr. and Rey Fenix vs. The Hart Foundation for the MLW Tag Team Titles. As a reminder, you can watch MLW’s weekly television show FUSION on Youtube, if you don’t have the BeIN SPORTS cable channel. New episodes of MLW FUSION are uploaded to MLW’s YouTube channel every Saturday night at 6:05pm ET.